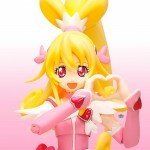 Cure Heart, alias Mana Aida, est l’une des cinq héroïnes principales de la série Doki-Doki Precure avec Cure Sword, Cure Diamond, Cure Rosetta et Cure Ace. 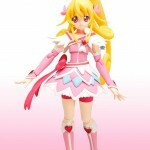 Cure Heart, aka Mana Aida, is one of the five main heroines of Doki-Doki Precure series with Cure Sword, Cure Diamond, Cure Rosetta and Cure Ace. 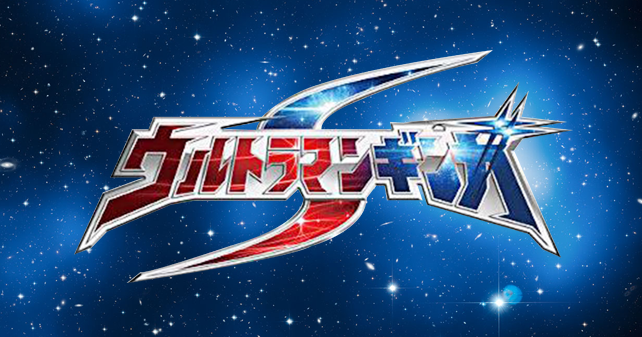 Elles sont thématisées sur les quatre symboles des jeu de cartes (Cœur, Carreau, Pique et Trèfles) en plus de l’As et Cure Heart est donc symbolisée par le Cœur. They are themed on the four symbols of playing cards (Heart, Diamond, Spade and clover) in addition to the Ace and so Cure Heart is symbolized by the Heart. 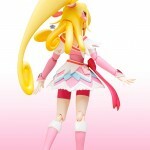 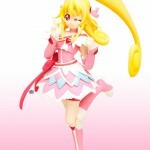 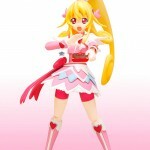 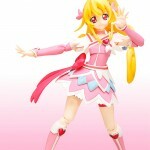 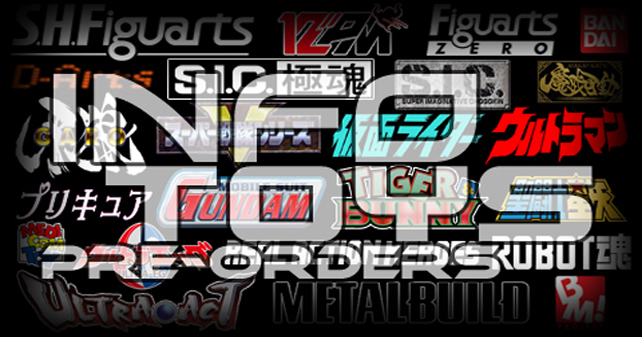 La figurine S.H.Figuarts de Cure Heart, 15 cm de haut, sera disponible en Mai prochain. 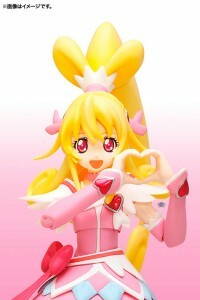 This S.H.Figuarts figure of Cure Heart, 15 cm high, will be available in next May. 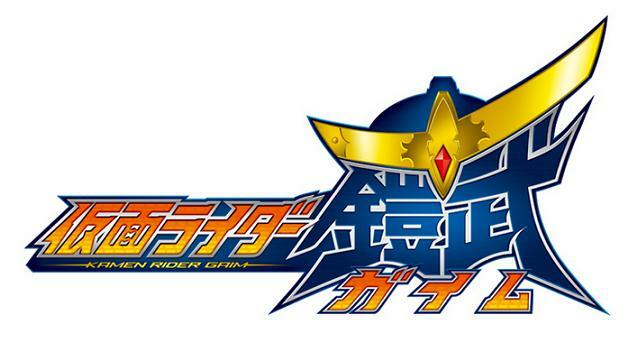 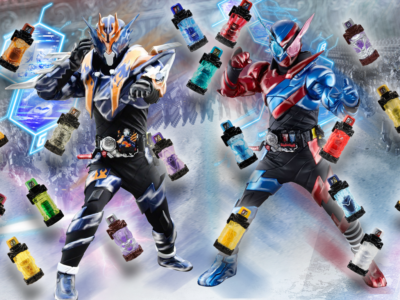 Épiview Kamen Rider Build 14: Pepsi se refait une beauté !